It is believed that our ancestors have great authority and special powers to influence the course of events or to control the well being of their living relatives. Ancestral issues may be the source when certain problems in life seem to recur without stopping; such as disease, accidents, misfortunes, relationship issues, and business failures and constant money challenges. Sometimes, our ancestors can become stuck in a lower dimension and interfere with our existence. When this happens, if neglected, they can cause suffering, illness, and great unhappiness in those to whom they are related. Other times, they may need “redemption” and cleansing from “sins” they may have committed while alive. They may be begging for you, the lineage holder, to heal the ancestral lineage. In this “Ancestral Healing Ceremony” we use a shamanic and high wisdom spiritual technologies to help you address the needs of your ancestors. One very important aspect of the ceremony is forgiveness. We will ask that your ancestors be forgiven for anything that they have done, know and unknown, to cause the condition that you would like to have alleviated. Although our ancestors can be responsible for issues such as stuck conditions, misfortunes, negative emotions, and illnesses, one of the secrets is that they can be healed. And when we heal the ancestors, we heal our children and ourselves. The ancestors can also bless us and be an incredible source of power and wisdom. This Ancestral Healing Ceremony will integrate sacred spiritual technology, deep ritual work, the elements, art, and movement. The Feminine spirit of sacred ceremonial grade cacao will help open our hearts. This will allow us to journey into the unseen realm to create powerful energetic shifts. Remove Ancestral curses from your lineage. Receive gifts your ancestors have for you. Wear ALL white including undergarments, and protective and powerful medallions and/or jewelry. Upon registration you will receive instructions on how to prepare. This Ancestral Healing Ceremony will help to alleviate the conditions that have caused you or your family suffering. Rev. Ayanna is available for private sessions as well as speaking engagements, interviews, retreats and ceremonies. 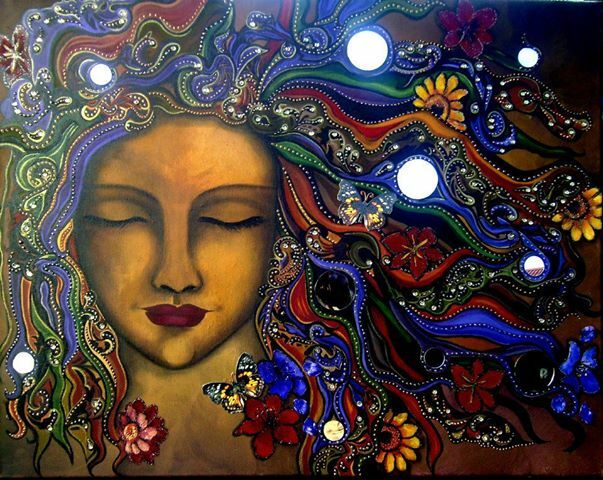 We women are healed, strengthened and empowered within the sacred circle of the feminine. 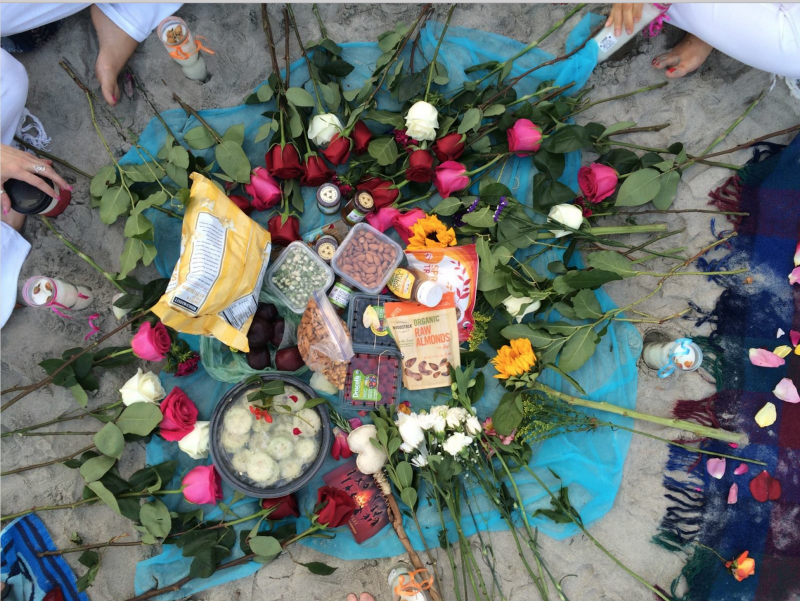 One of the most effective ways to heal in circle is through the arts and ceremony. In fact, this is how I healed my mother wound and wounding from the feminine. I’m talking about the feminine wounds afflicted by women and girls. I did not trust women. It was by sitting in circle with women one full weekend per month for four and a half years, training in Expressive Arts Therapy, Coaching, Consulting and Education that I healed. I healed deeply while creating art within a safe and sacred circle of women. As we continue to be bombarded by society’s affront to our souls it is vitally important to take time out to heal on a regular basis. Here is an opportunity to receive deep dive Healing for the Sacred Woman. If so, you are welcome to join your Sisters to heal in a safe container and complete the year 2018 feeling lighter, more empowered and ready for the New Year. I hope you can join us in person. Preparation details and address will be provided upon registration. Facilitator: Ayanna Mojica, MFA, is an Ordained Minister, Author, Entrepreneur, an Expressive Arts Therapy Intern, Coach and Consultant. As a facilitator of the arts, Ayanna weaves a unique tapestry of healing, creativity and spirituality. Ayanna is curious about the relationship of spirituality to art making within the co-creation process. Her transformational and creative gifts have been experienced internationally in churches, conferences, retreats, prisons, schools, homeless shelters, orphanages, recovery homes, and youth groups. Her insight and spiritual depth will encourage you to greater empowerment, healing and transformation. Receive a group healing transmission. Mini readings for health related issues. Are you a lover of Mary Magdalen? Come join us! We will gather together in sacred circle. Hear inspired teachings on Mary Magdalen. Deepen into love and Christ Consciousness through meditation. Express this love through art. By the end of the evening you will experience deep abiding peace. If you need encouragement or comfort come. If you need a healing touch come. If you welcome clear guidance come. Tuesday night, the Circle of Love happens at The Orpheus Temple, a sacred space where people seek healing and spiritual guidance for their work on the planet. As a Master Seer, Ayanna enters into the realm of deep Love to “see” the symbolic message specifically for you at this moment in time. As a gifted Healer, Ayanna will do a body scan for each person in attendance to “see” what may be out of balance or a potential problem in the future. Each person will receive direct healing energy and a message from Spirit. During our Circle of Love you will experience an unforgettable Presence and receive answers to your personal questions. You will receive powerful and insightful intuitive guidance about what's going on in your Life. Come join us for the special energy that many are talking about. 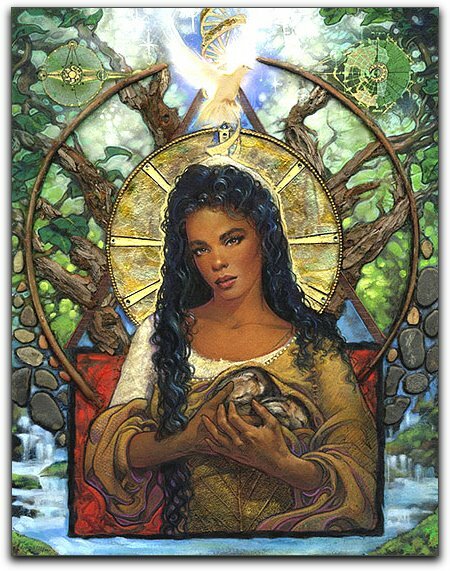 Ayanna is a gifted “Seer”, clairvoyant, clairsentient, medium, visionary, and prophetess. She has been initiated as a Reiki Grand Master. 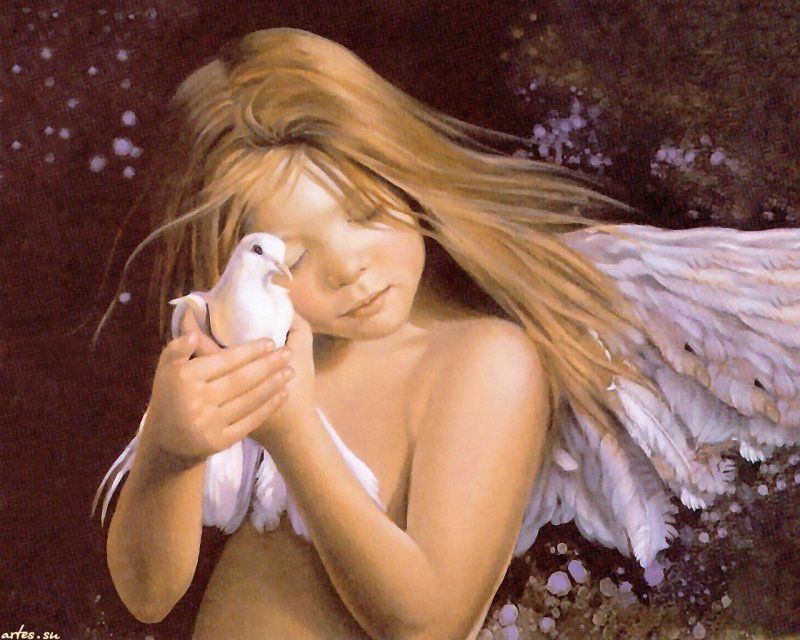 Her intuitive gifts are for the edification, exhortation and the comfort of others. These gifts flow with accuracy and great clarity to support, encourage and guide. Have you ever been puzzled by a dream? What is the meaning of your dream? The language of dreams is symbolic. 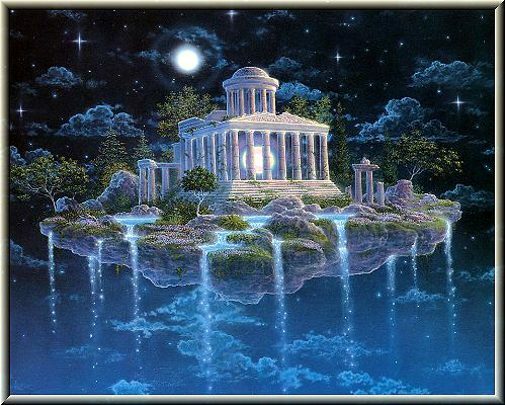 Dream symbols have different meanings based upon cultural interpretation. During our time together we will interpret dreams. Bring your dream and let’s discover the meaning for you personally. 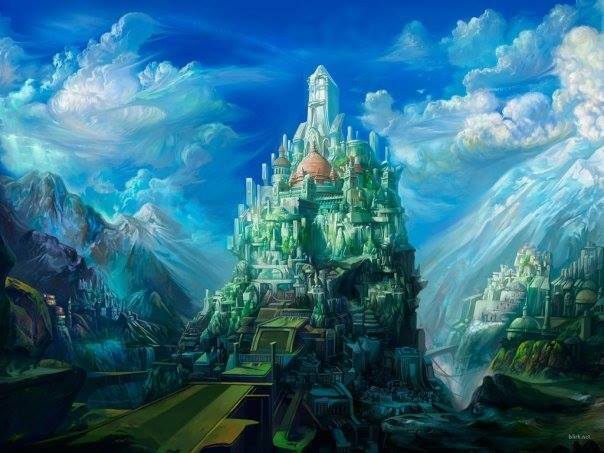 We will peek into the realm of dreams from a mystical point of view.